Water-Tek, Inc. – The Solution for ALL Your Water Needs! 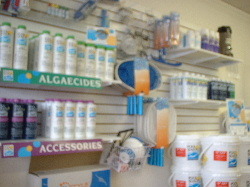 WE CARRY POOL EQUIPMENT, INCLUDING CHEMICALS, PUMPS, FILTERS, AND MORE! CONTACT US FOR PURIFIED DRINKING WATER. WE DELIVER! 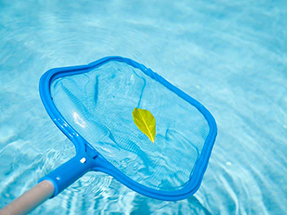 Whether it's delivering refreshing water to your business location, or helping to keep your pool looking spectacular and clean, we're here to help! Contact us today!